Dr. Josh McCormick DDS and his dental treatment team are pleased to provide professional and caring dental services to their patients from Concord CA, East Bay CA, Walnut Creek CA, Clayton CA and the surrounding communities in their dental office that is conveniently located in 'The Crossings' neighborhood. Our dental services include: adult, children's, cosmetic, family, implant, preventive, restorative and sedation dentistry. Soda and sports drinks are some of the worst drinks for your teeth. They eat away at your teeth, cause dry mouth and are full of sugar. 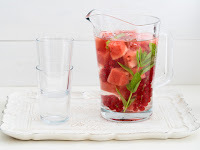 Water, however, is one of the best things you can sip, so serve up a healthy drink with a twist of whatever fruit you’d like. Infused waters are low in sugar and super hydrating. (Just go easy on citrus fruits. The acid in lemons and limes can be harsh on your teeth.) Bonus: Pitchers of infused water will also look beautiful on your table. 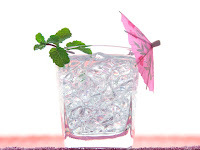 Your guests may be looking for something to freshen their breath after dinner. Swap out a bowl of mints for a dish of sugar-free gum. Studies using gum with the ADA Seal show that chewing sugarless gum for 20 minutes following meals may help prevent tooth decay. 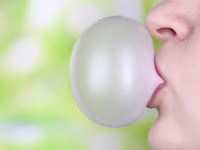 Chewing sugar-free gum gets saliva flowing to wash away food and fights acids produced by cavity-causing bacteria from eating away your teeth. Learn more about the risks to your oral health during pregnancy. Serving corn on the cob or pulled pork? Your guests may need something to get food unstuck from their teeth. 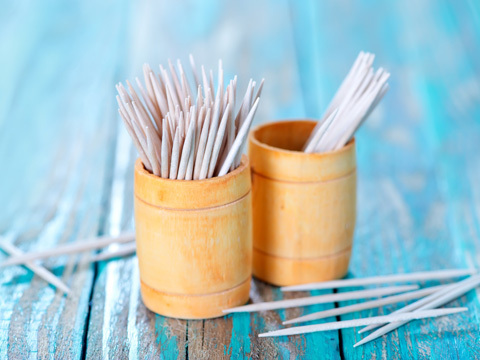 A toothpick is sharp and can pierce gums, giving bacteria a chance to get in. And no one wants a mouth splinter if it breaks. 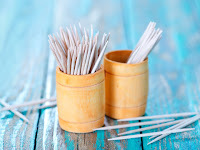 Instead, leave dental picks in a covered dish in the bathroom, or replace toothpicks on the table with soft, flexible, wooden plaque removers like Stim-U-Dent. 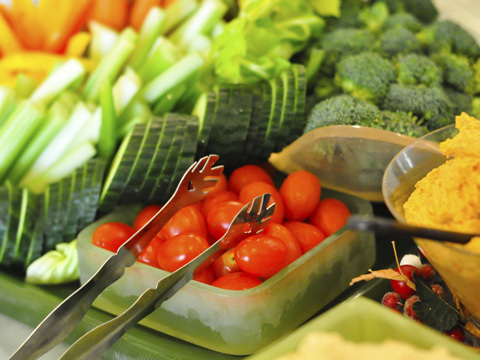 You can also cut down on food getting stuck in your guests’ teeth by serving seedless foods. Opt for hot dog and hamburger buns without sesame and poppy seeds. 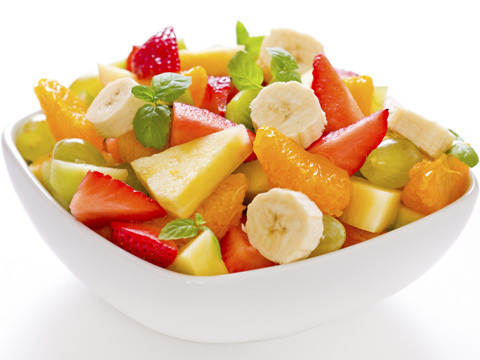 Use crunchy fruits in your fruit salad instead of raspberries, kiwi and blackberries, and serve seedless watermelon. Learn more about dental care for people with special needs. Potato chips are standard party fare, but they bring unwanted guests into your mouth. Chewed-up chips often settle in the pits of your teeth, giving cavity-causing bacteria the chance to make a meal from your teeth. Instead, put apples and pears on your fruit platter, and stock your veggie tray with carrots, celery and raw broccoli. They're like natural toothbrushes, scrubbing off build-up and stimulating saliva to wash away what’s left. 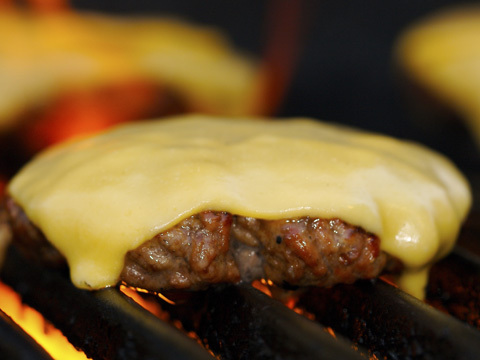 A slice of cheddar can make a grilled burger so much better. Plus, who doesn’t love a cheese platter? Dairy products like milk, yogurt and cheese are low in sugar and rich in calcium and phosphorous, which strengthen and protect enamel. Research also suggests that eating more dairy may lower your chances for developing gum disease. So go ahead and say cheese!